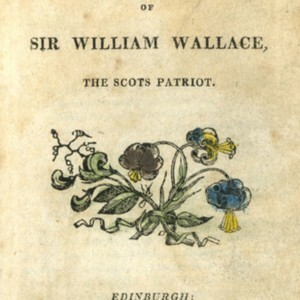 The Life of Sir William Wallace, The Scots Patriot. 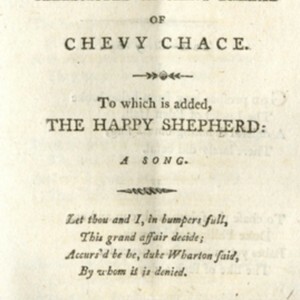 The Earl's Defeat: A Bacchanalian Parody On the Celebrated Ancient Ballad Of Chevy Chace. To which is added, The Happy Shepherd: A Song. 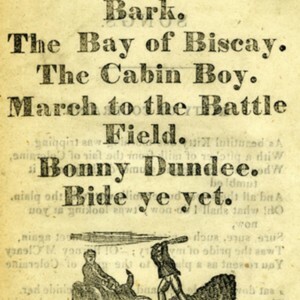 Description of a Battle. 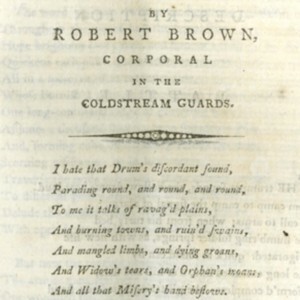 By Robert Brown, Corporal in the Coldstream Guards. 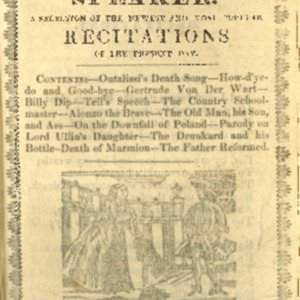 Seven English Popular Songs. Rule, Britannia. I'm a Chicka-biddy. Beauty in tears. I cannot stay a minute. Why did I gather this delicate flower? Mary I believ'd thee true. 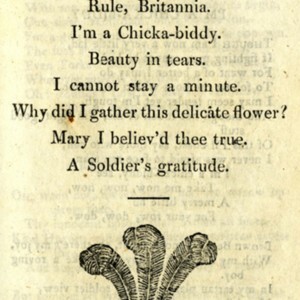 A Soldier's gratitude. He comes from the Wars. Love's Young Dream, A Soldiers Gratitude. Father Paul. My Fond shepherds. 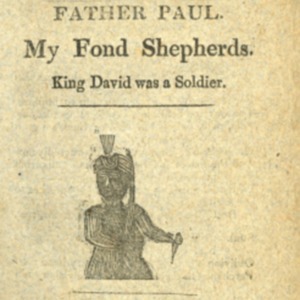 King David was a Soldier. 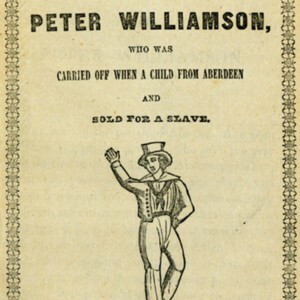 The Life and Astonishing Adventures of Peter Williamson, who was carried off when a child from Aberdeen and sold for a slave. Kitty of Coleraine. Black-eyed Susan. Merrily Bounds the Bark. The Bay of Biscay. The Cabin Boy. March to the Battle Field. Bonny Dundee. Bide ye yet. 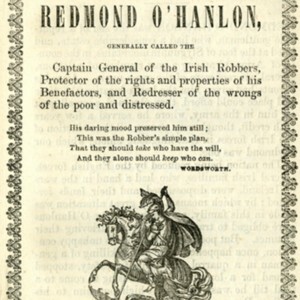 The Surprising Life and Adventures of the Gentleman-Robber, Redmond O'Hanlon, generally called the Captain General of the Irish robbers, protector of the rights and properties of his benefactors, and redresser of the wrongs of the poor and distressed. 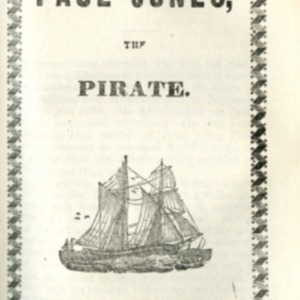 History of Paul Jones, The Pirate.